We use statistical techniques to create mathematically optimized portfolios based on your investment strategy. Simply answer two questions to start! View a high level analysis on the masternode ecosystem, top coins and trends for the future in this area. Access a complete scorecard for any masternode coin, from its current position in the ecosystem to future price forecasts. View our analysis gallery, the datasets we use to create it and learn how to recreate the analysis yourself! A collection of data analysis images, charts, and tables on the current state of the cryptocurrency ecosystem, updated daily. Explore the most up-to-date coin data available with our curated analytics datasets, allowing the comparison of coins across multiple statistical measures. Visualize the Cryptocurrency Ecosystem across a number of metrics with our freely available and regularly updated E-Book. View our interactive dashboard for tracking performance in Numerai tournaments, with user and group level statistics. Take a look at the latest market trends across the Cryptocommunity. View statistics by currencies, and statistics by exchanges. Our dream team of data science experts are focused on providing the crypto-ecosystem with high quality statistical analysis and data consulting. 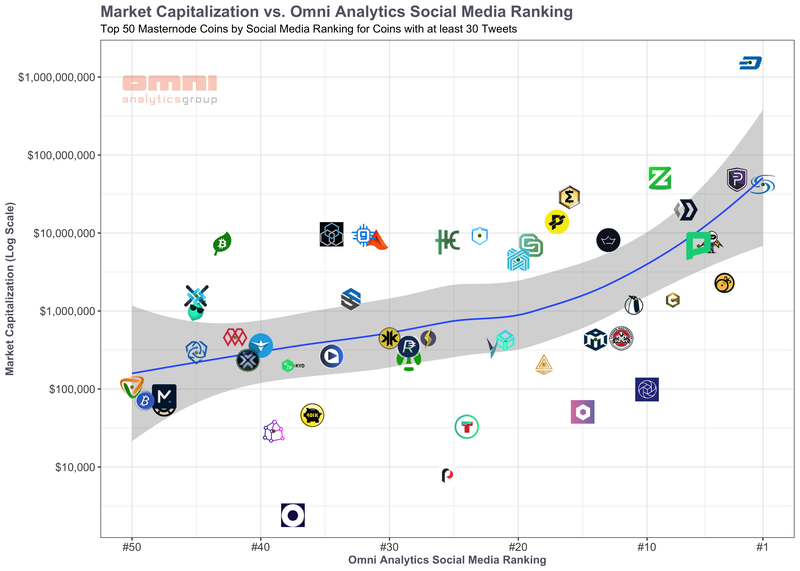 The Omni Analytics platform hosts best in class analysis reports on Masternodes and Cryptocurrency trading signals. For those interested in self-served open-ended analysis, our R-based web applications provide unparalleled insight into the cryptocurrency landscape. From the previous article, professionalized mining is playing an increasingly important role in the ETH network. It’s no mystery that they are around, Read more about ASICs’ importance in ETH mining’s discussion.